Tennis is an incredible sport that requires serious cardio, energy, time, and effort. As a sport that teaches great life lessons and can sharpen a mind to its fullest potential, there is no doubt this sport can lead a child to greatness in whatever he or she decides to pursue. 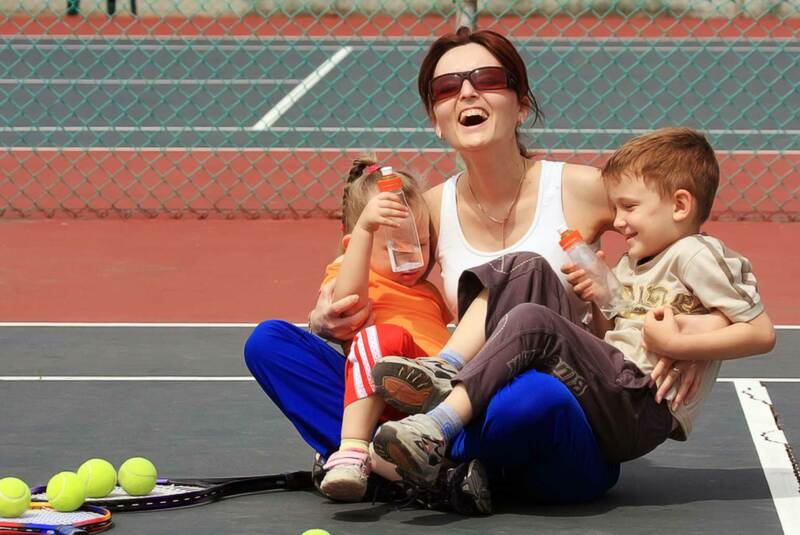 Enrolling your child in tennis can open the door of possibility for them. 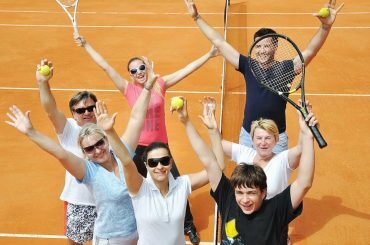 If you’re not so sure if it’s a sport worth getting them interested in kids tennis, here’s a few reasons why tennis remains such a great sport. The quickness and agility required to play tennis is truly remarkable. Your little one can easily get tired out after a solid game of running, quick movements, and hitting the ball. It’s a sport that will properly improve and engage their cardiovascular system. 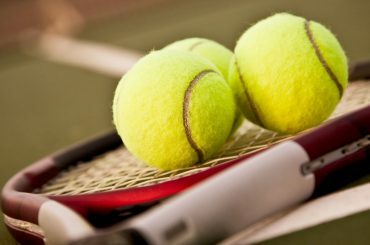 A child who may lack focus in school or other activities will find that their minds will zone in when they play tennis. This sport requires immense focus on the ball and your opponent. It helps broaden their horizons on focusing deeper and more effectively. This sport involves zero physical contact between two people. Other contact sports have shown teens and young adults garnering injuries for the long term. 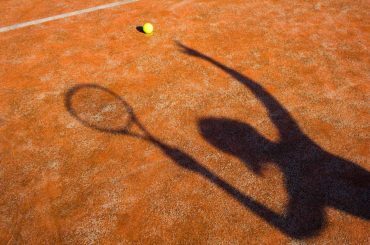 While tennis can give someone an injury once in awhile, the chances are much smaller because there is no physical touch involved the same way it does in basketball, football, wrestling, or ice hockey. This sport does more than just give them physical strength but actually improved balance, flexibility, motor-skills, and simply keep them fit and healthy. The sport can also help them with combatting germs from school and withstand flu season. This physically demanding sport can improve their overall health and set them up to improve their skills in other activities off the court. Nothing is better than teaching your child about good sportsmanship with their opponents and educating them on being a humble winner and a graceful loser. Tennis will guide them to developing their skills in teamwork, camaraderie, and overall sportsmanship. Enrol your child with ANZ Hot Shots. Enrol your child in their tennis school and help them gain the skills that can truly improve their game on the court. Hot Shots is the training program for champions. 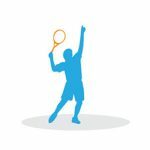 Their well structured program and powerful approach displayed throughout their tennis school is what helps make them the right place for your child. 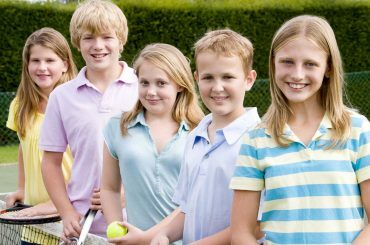 Kids tennis is the way to getting them active, moving, and developing all the skills to achieving more off the court. Enrolling them with the right school can make all the difference.